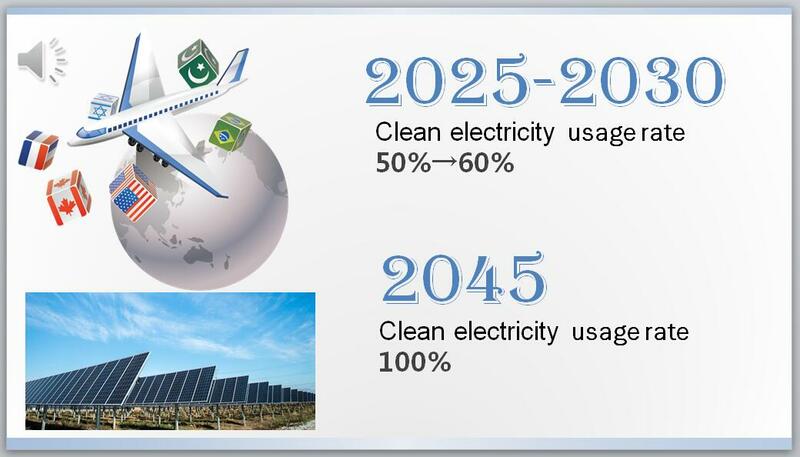 --Using 100% clean electricity(such as solar/wind energy) by 2045. The measure also speeds up the renewable target already in place to 50% by 2025 and 60% by 2030. So is the rest of the US, but most politicians are owned by Big Fossil. The biggest problem will always be storage. There is plenty of both wind and sun here in California to completely power the state every day. But, just like our water resources, if there is not enough storage to contain them they just trickle away. Fortunately many companies are working on this issue. That IS the big problem. Sodium-Sulfur batteries are good. They work for utilities, but they're not suitable for home or vehicular use. I'm hoping we get a sodium-ion or similar soon. Unlike lithium, sodium is cheap and plentiful (the ocean is full of it).